Compact, flexible and well designed. 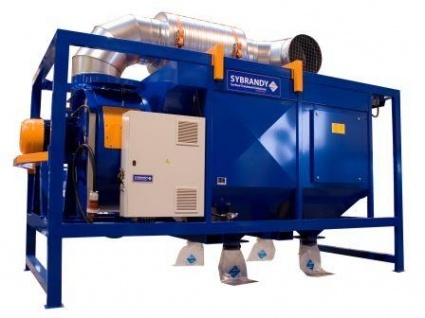 These are the main features of the Airblast mobile dust collection systems, either standard or designed specifically for the job on hand. A complete range of mobile filter units, cartridge or bag type for use on shipyards, bridges or for many other blast cleaning operations. Most popular sizes are suitable for 6.000, 12.000 and 20.000 cubic meters per hour.